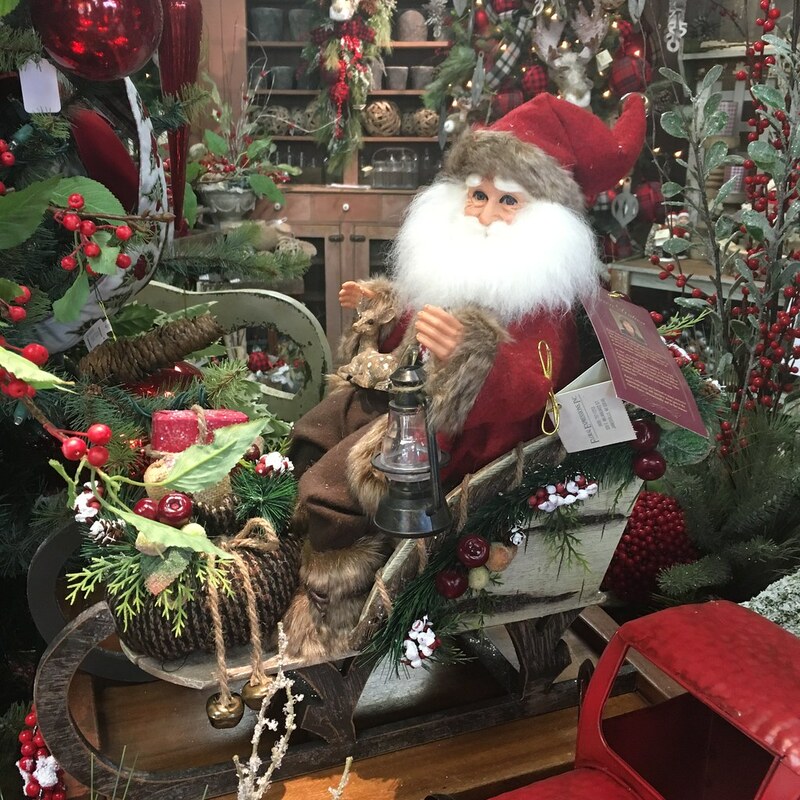 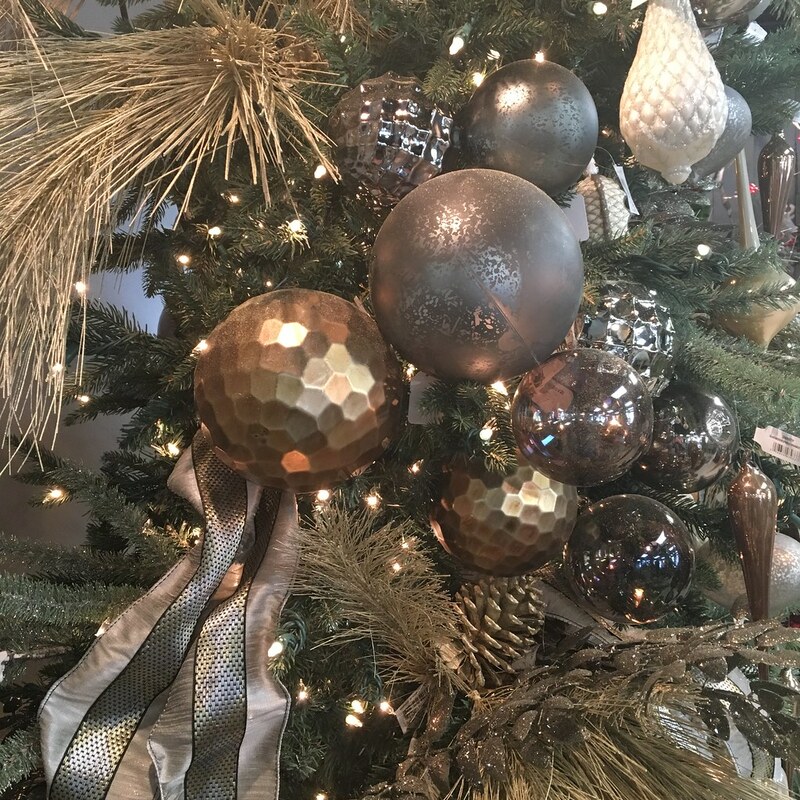 Home »Uncategorized » Holiday Season 2018! 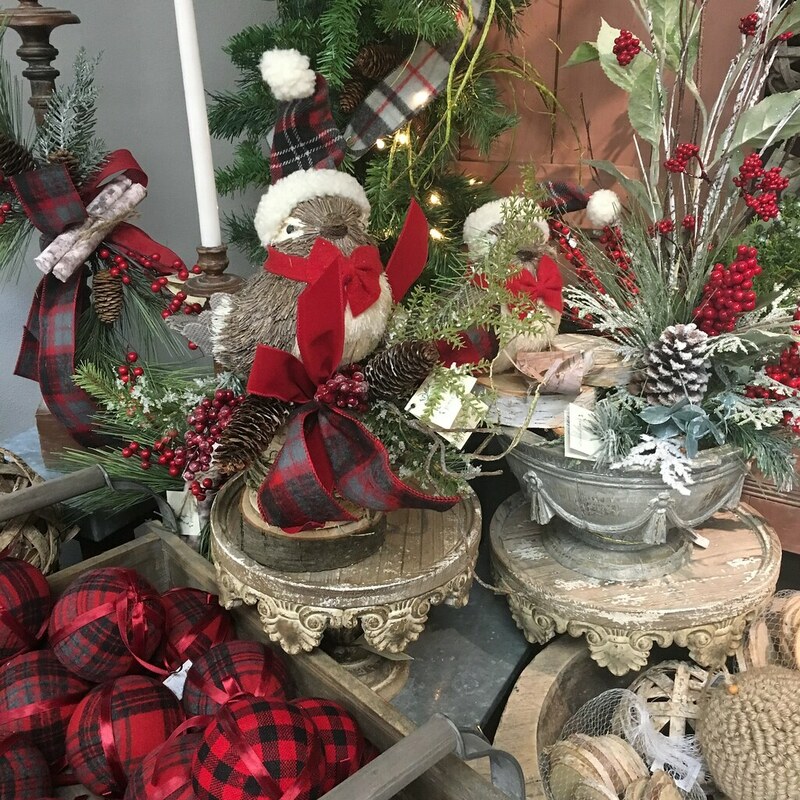 Our holiday season for 2018 is underway and excitement is in the air! 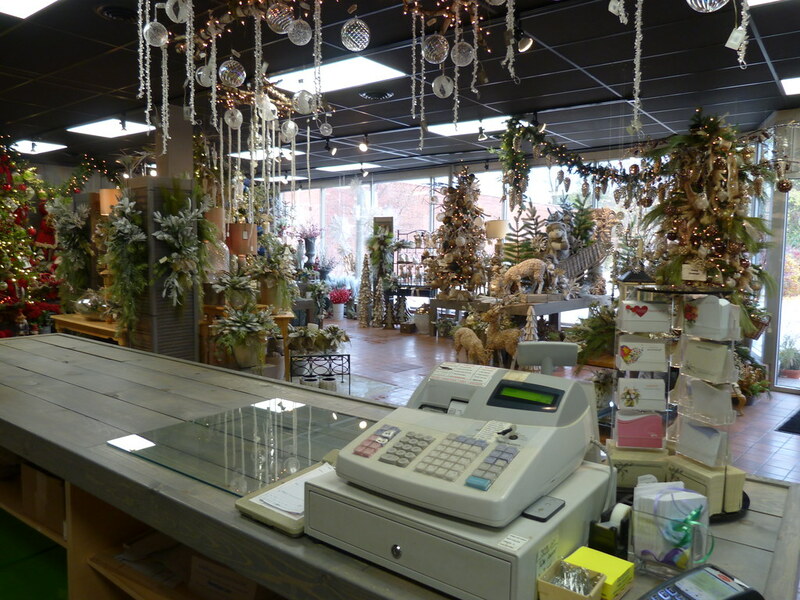 We have expanded and renovated our store! 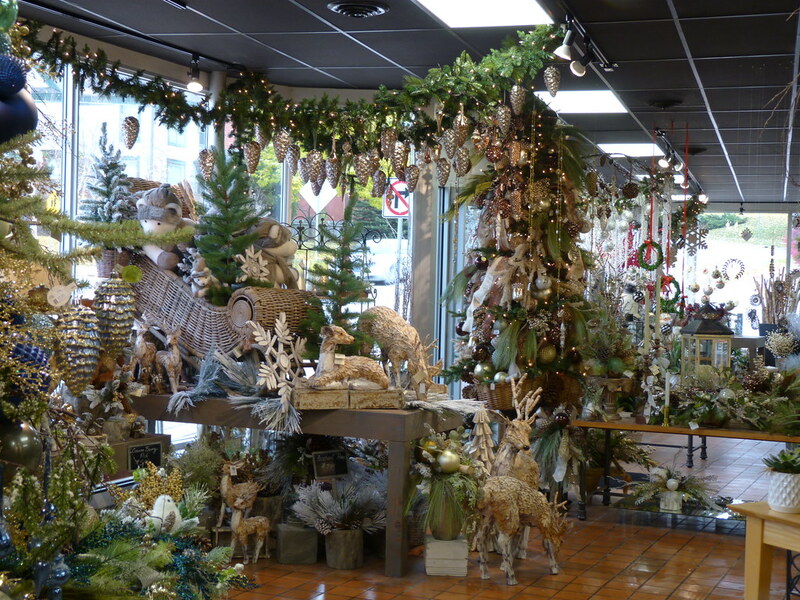 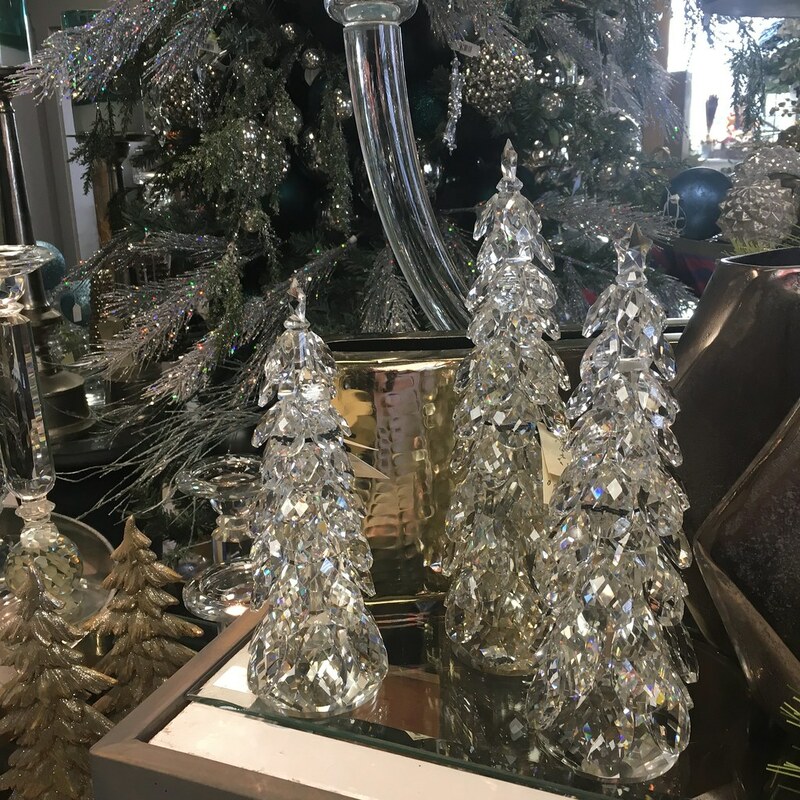 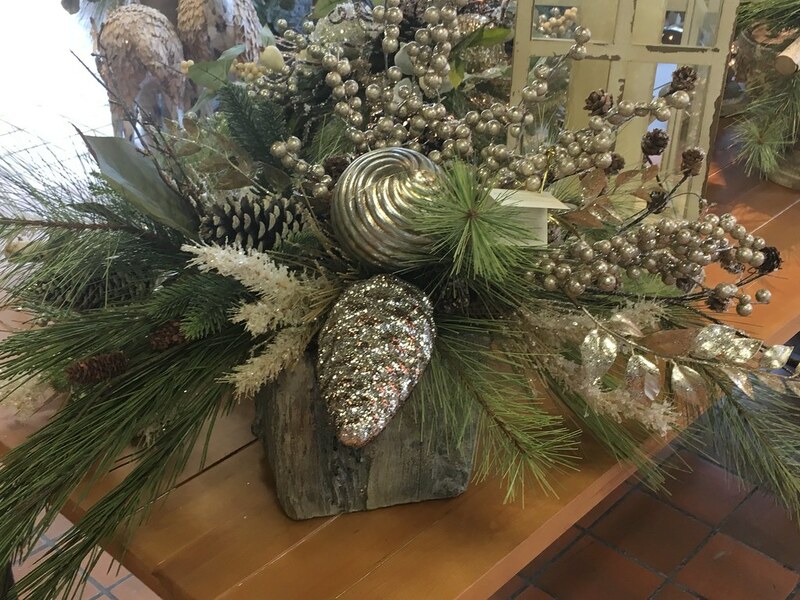 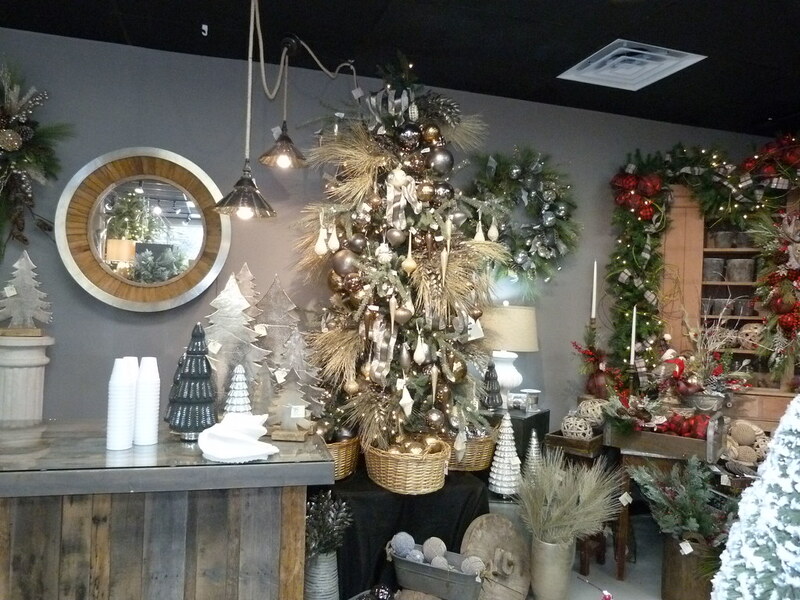 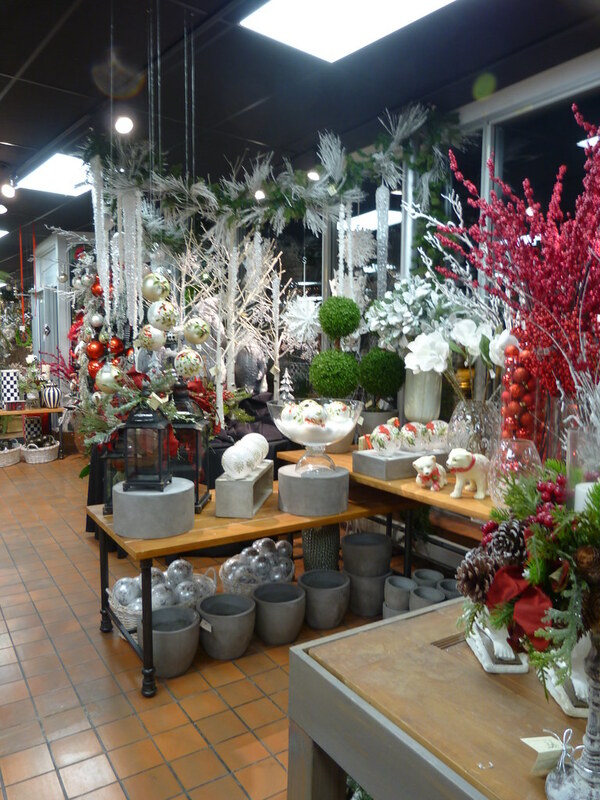 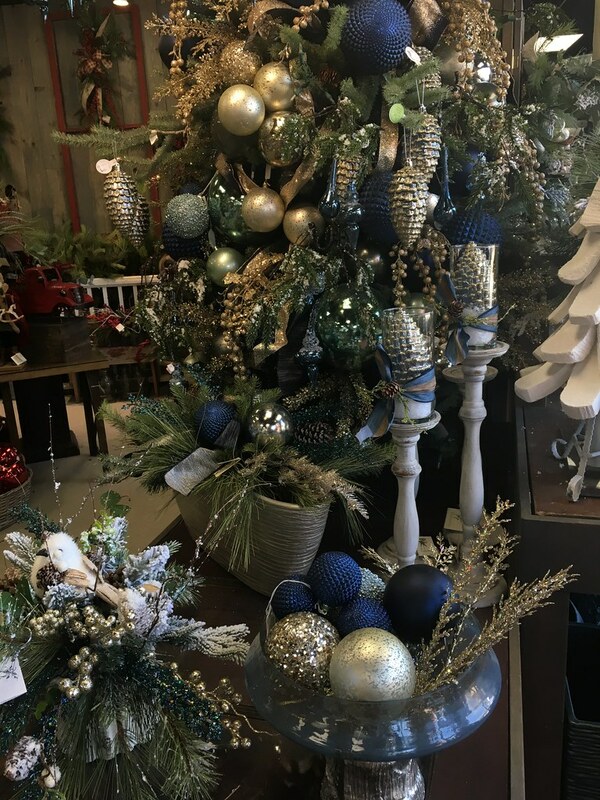 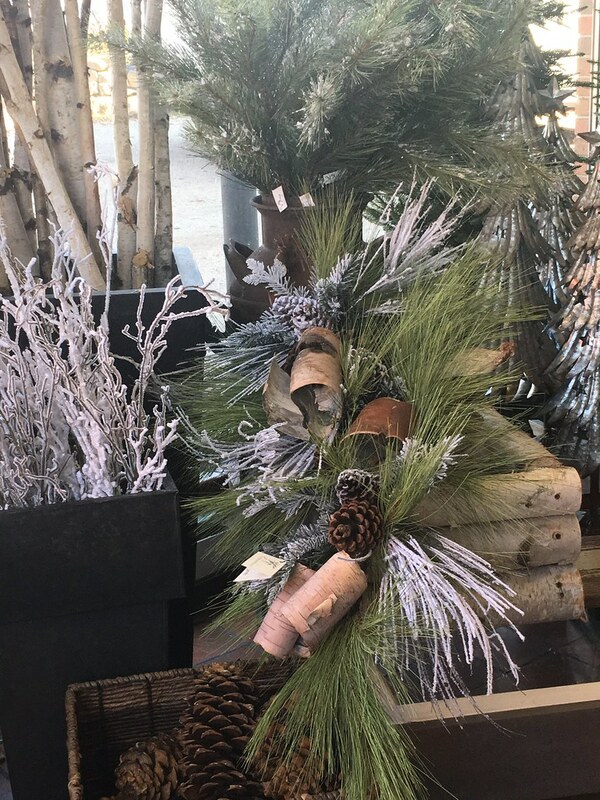 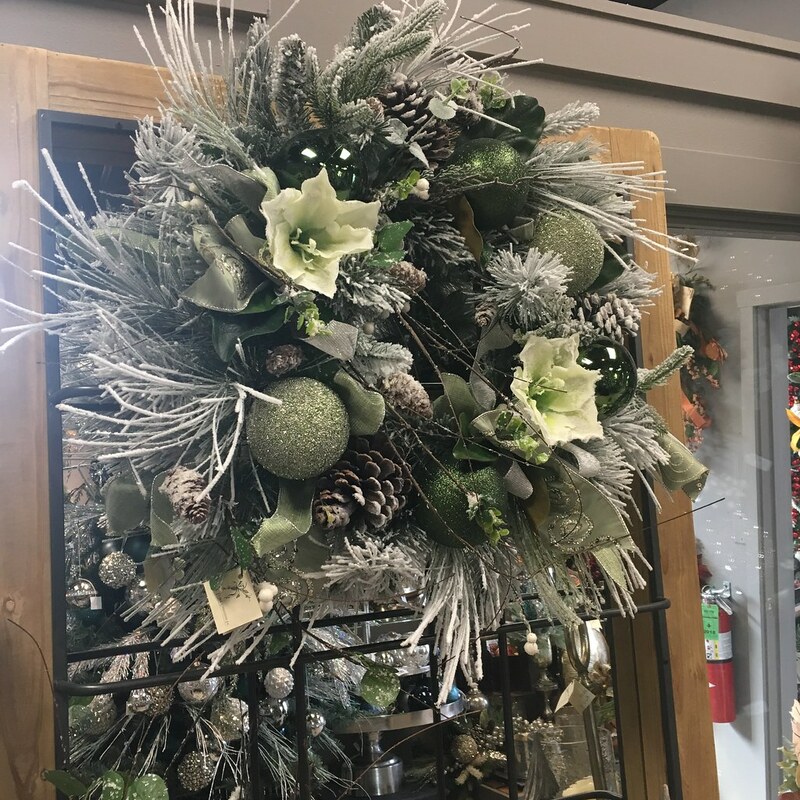 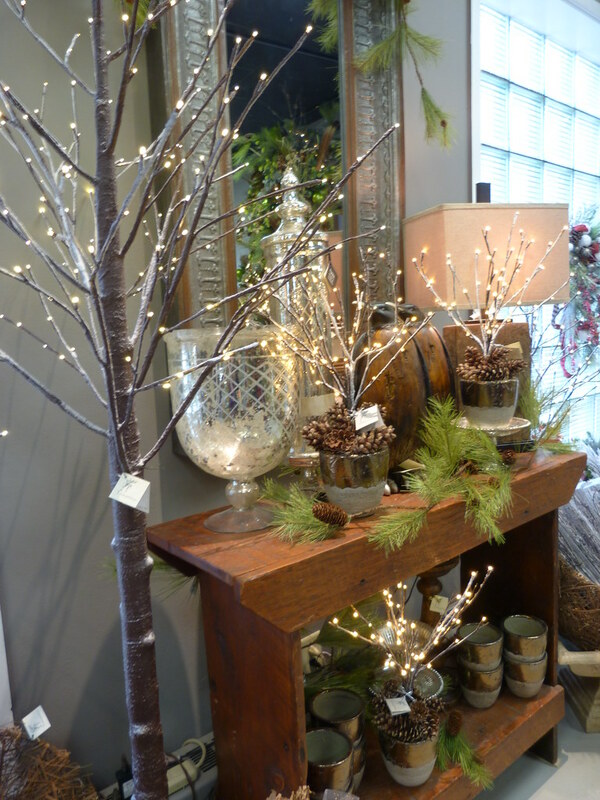 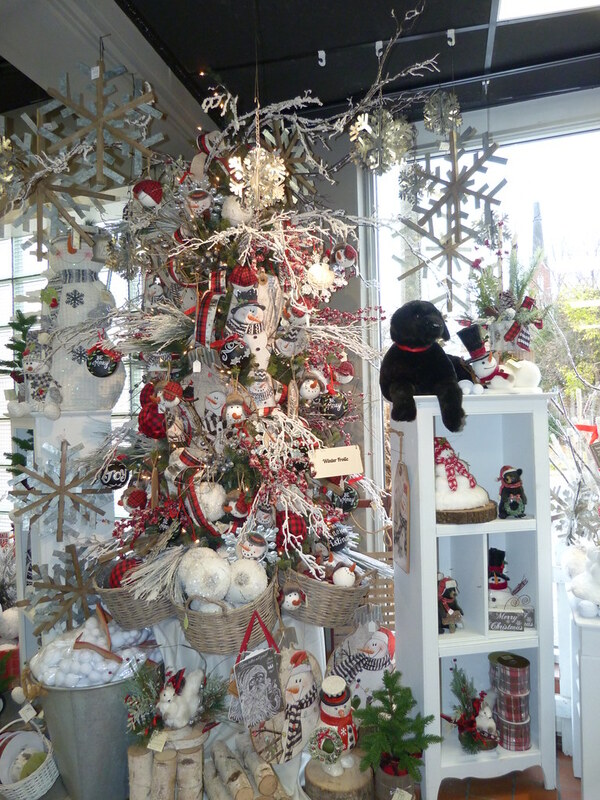 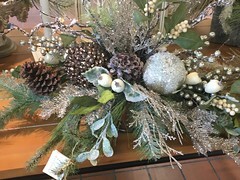 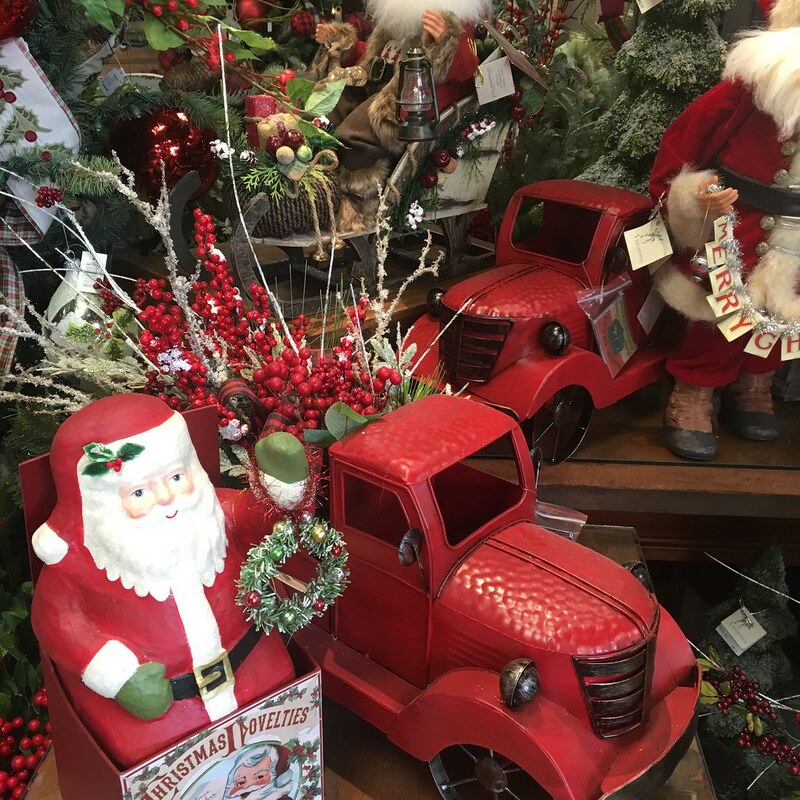 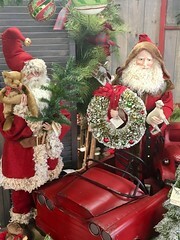 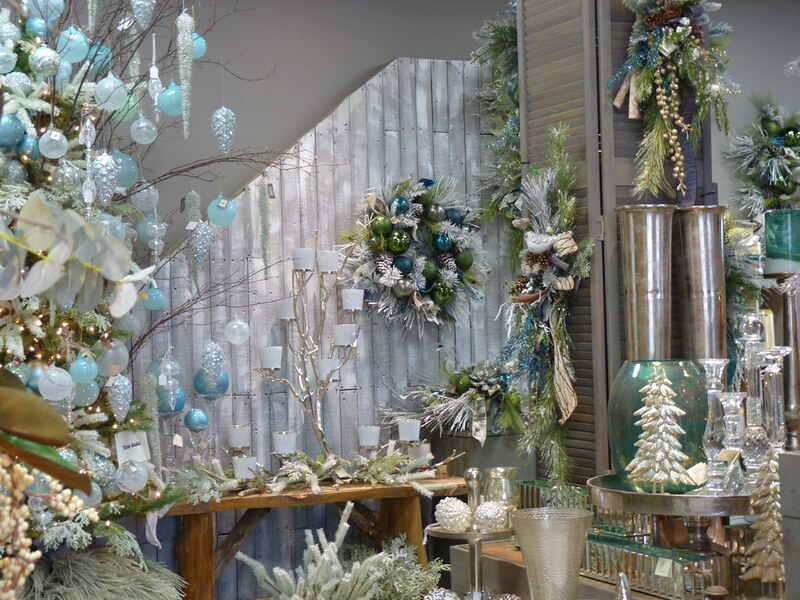 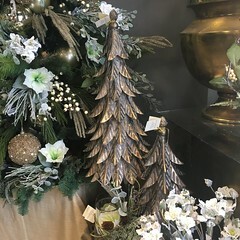 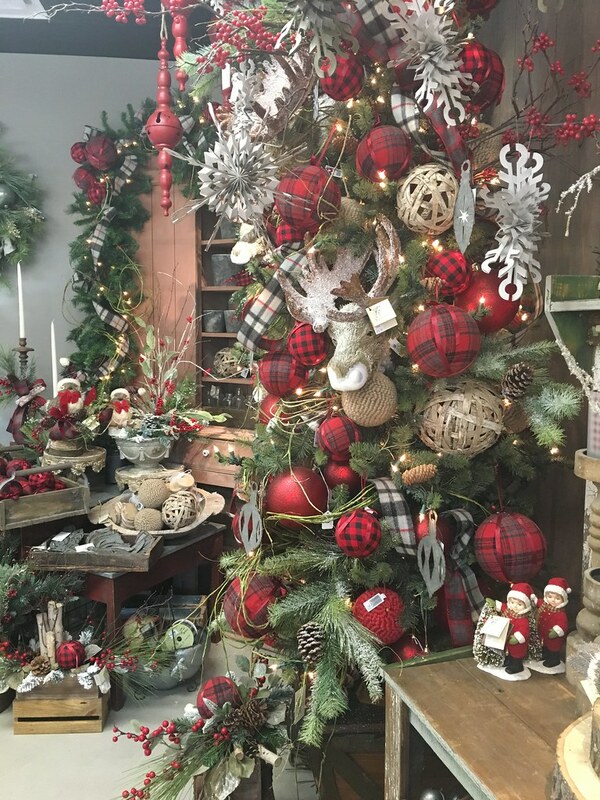 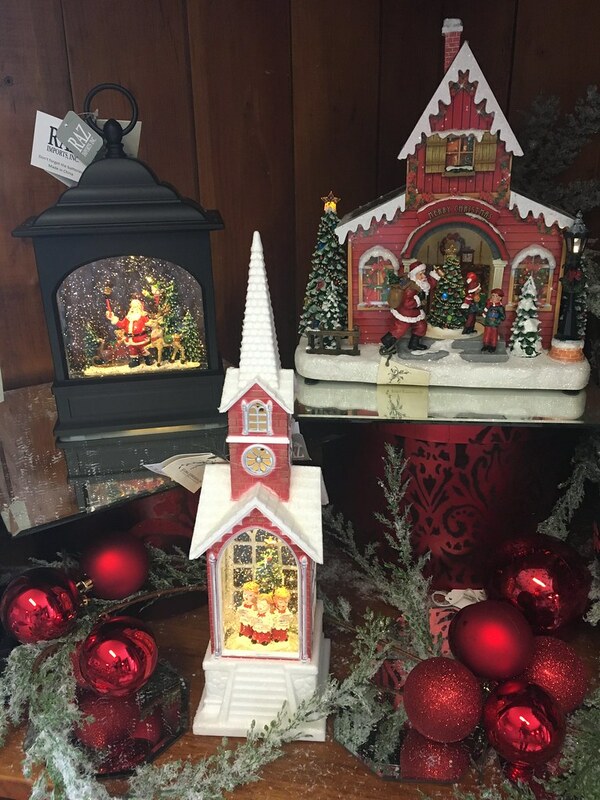 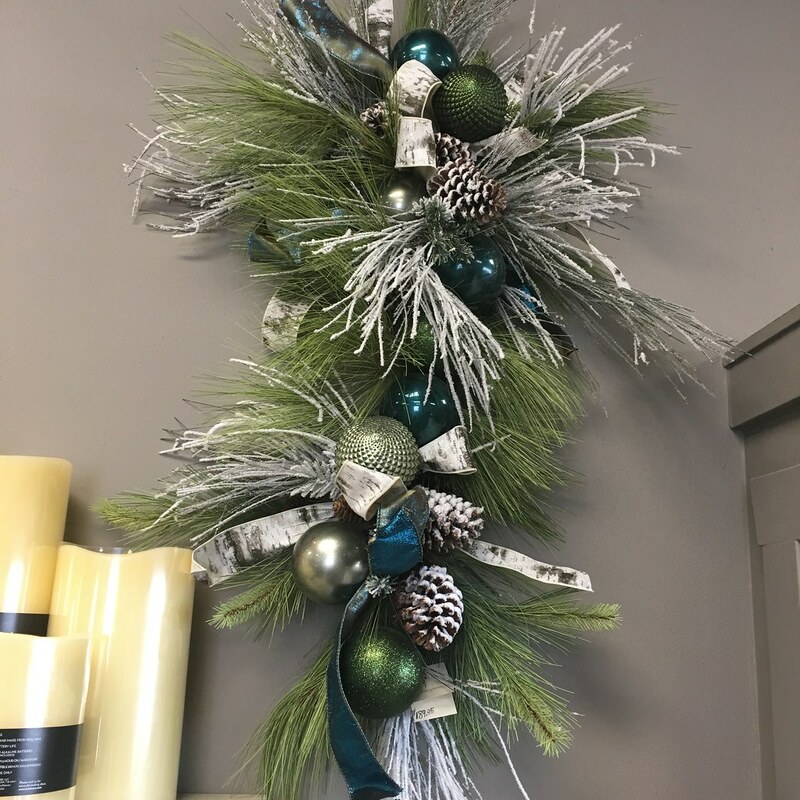 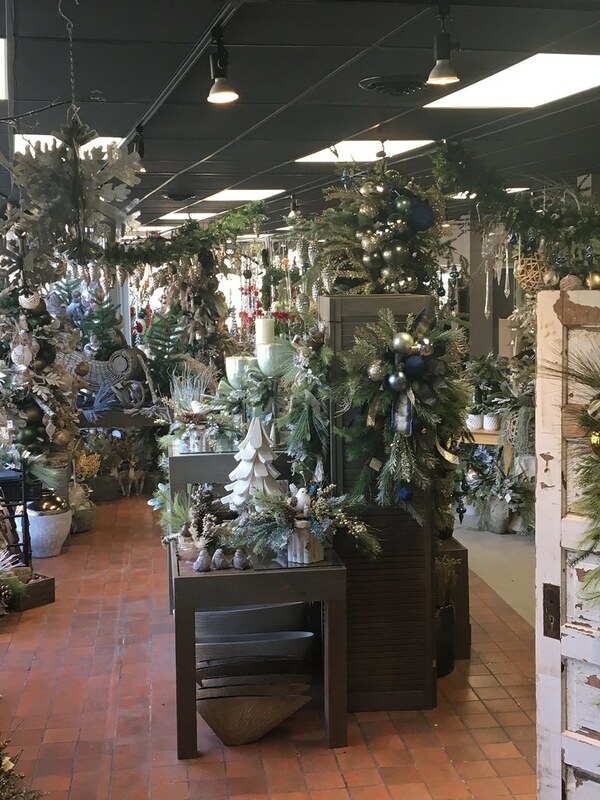 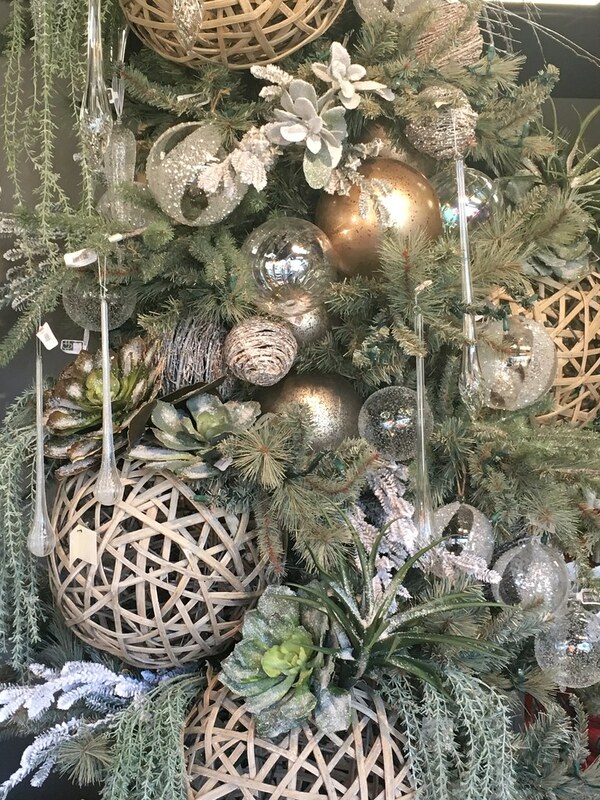 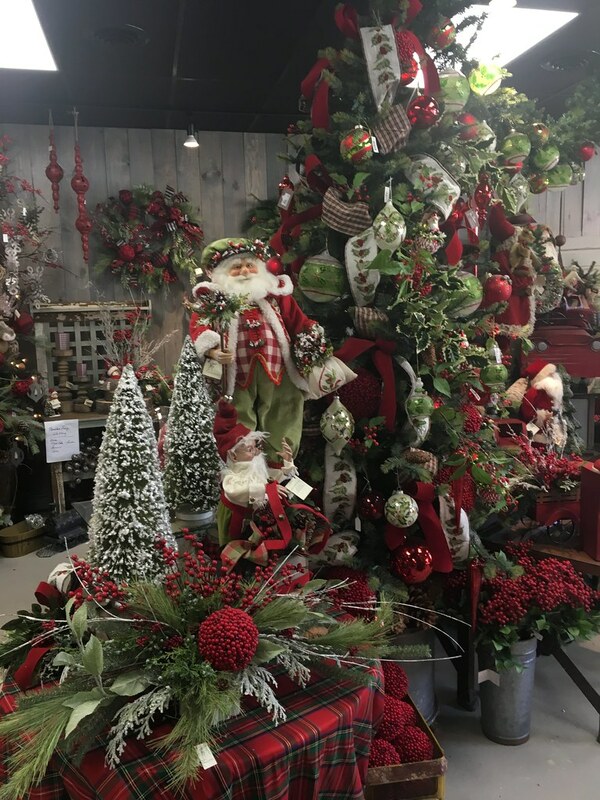 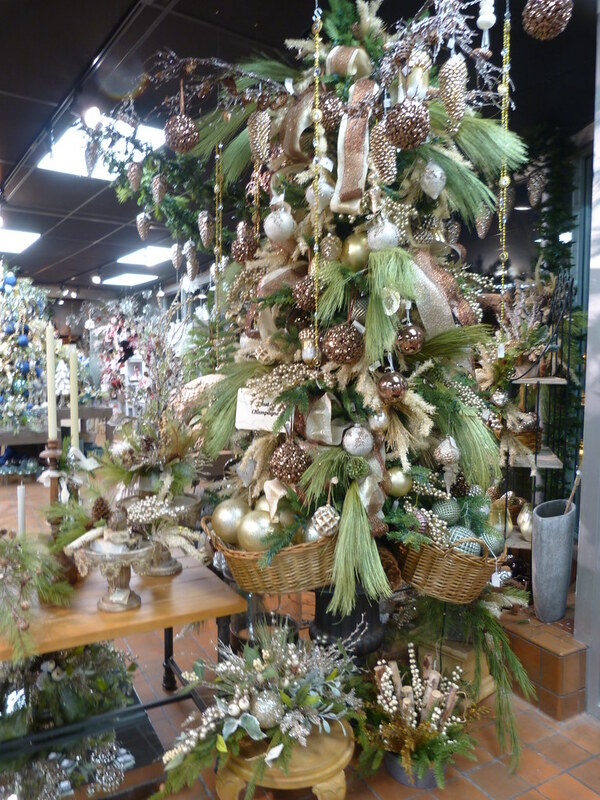 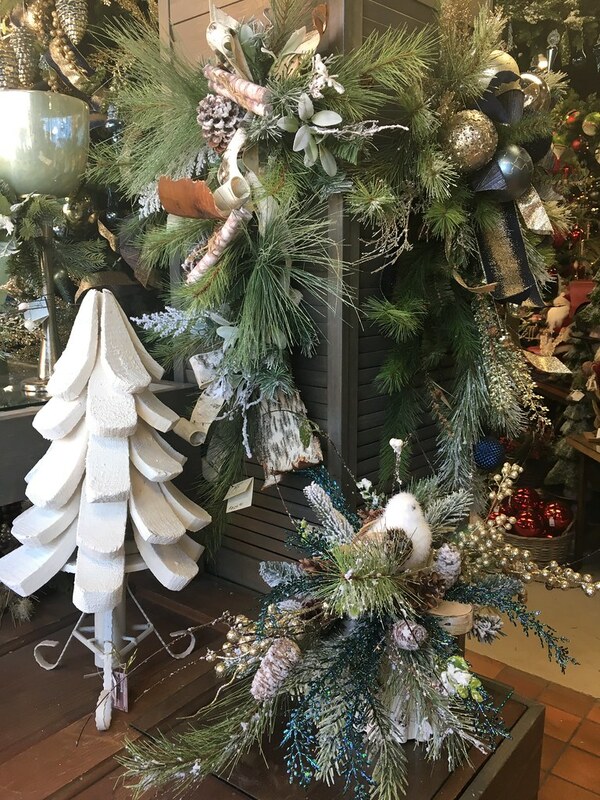 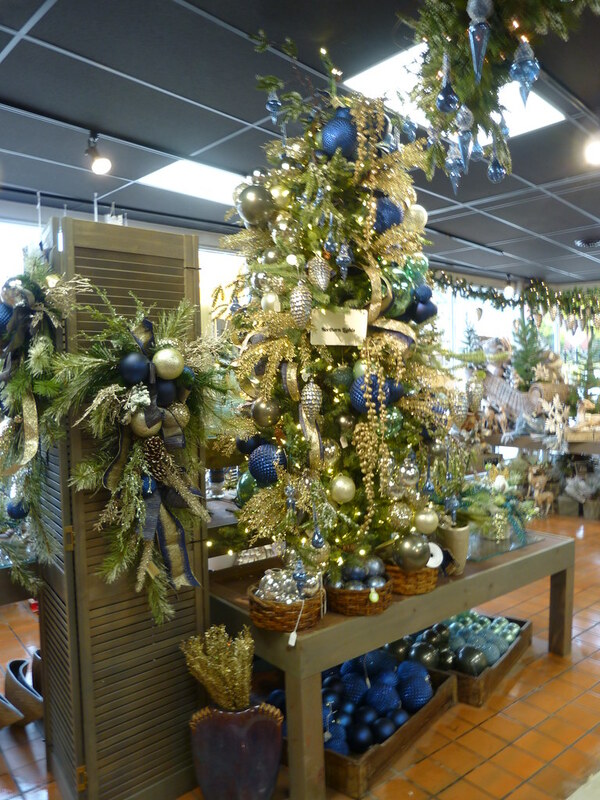 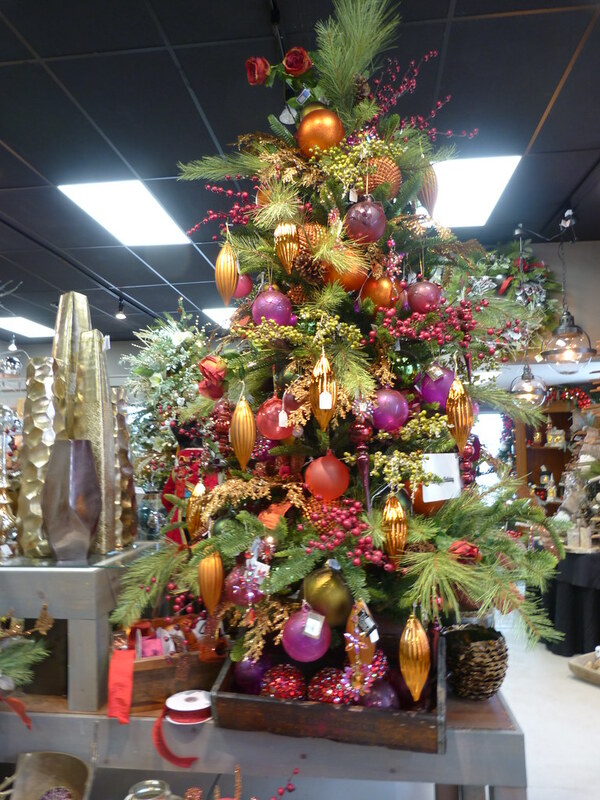 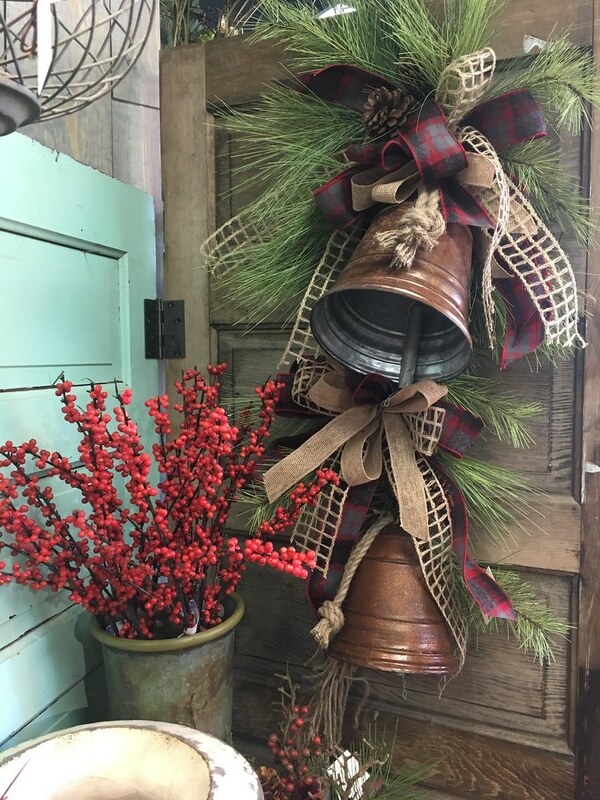 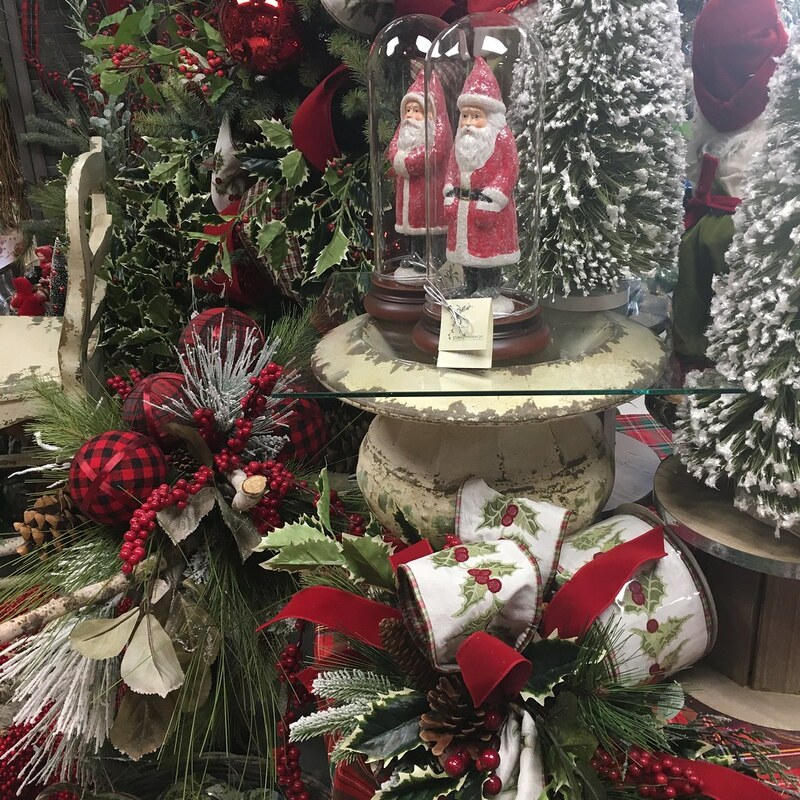 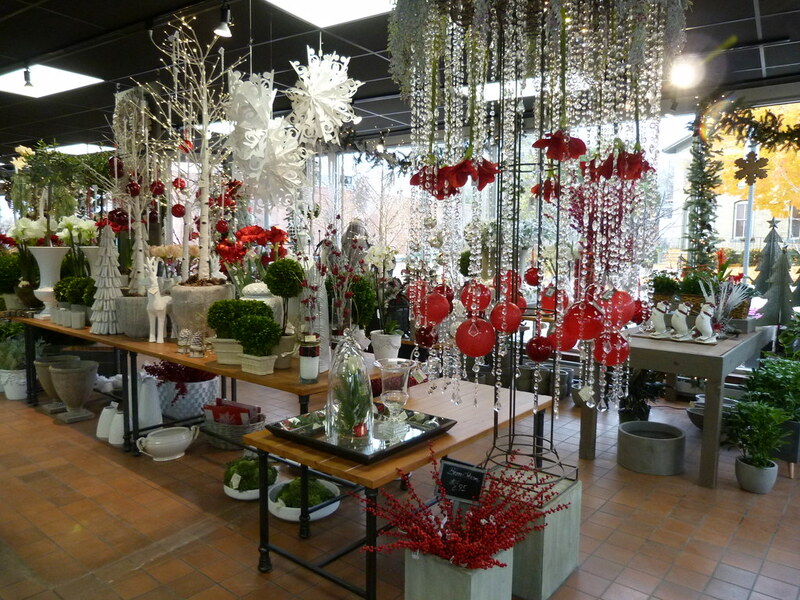 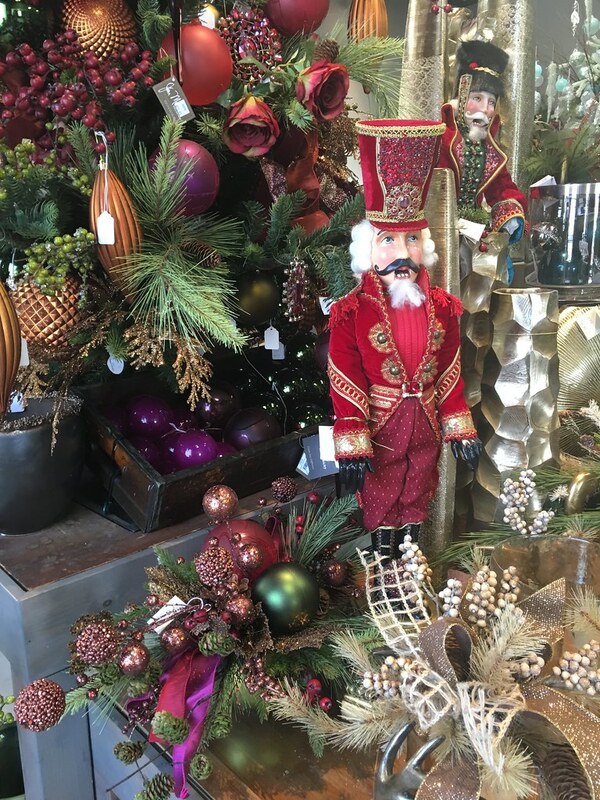 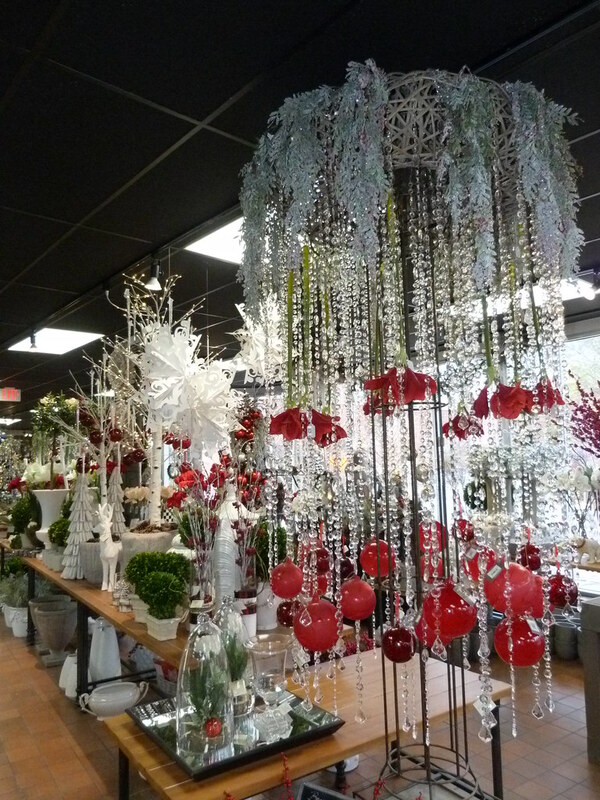 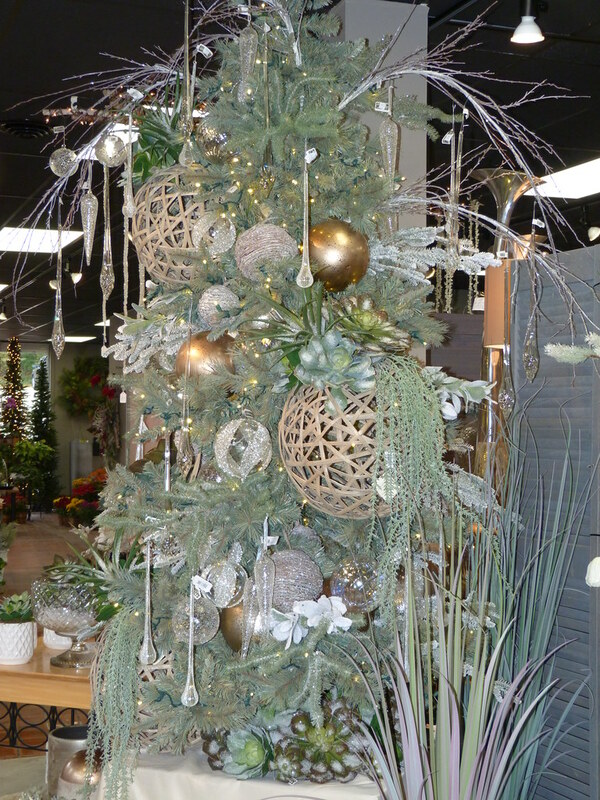 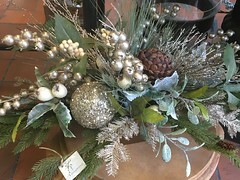 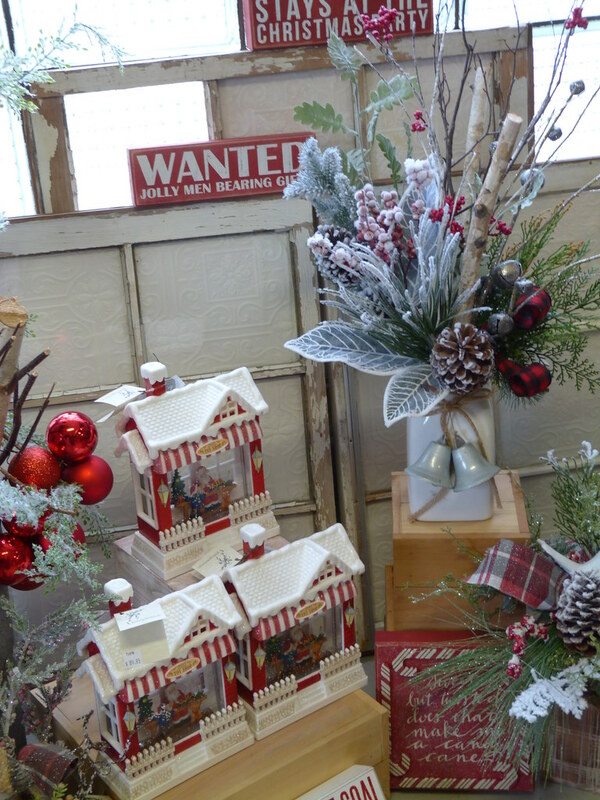 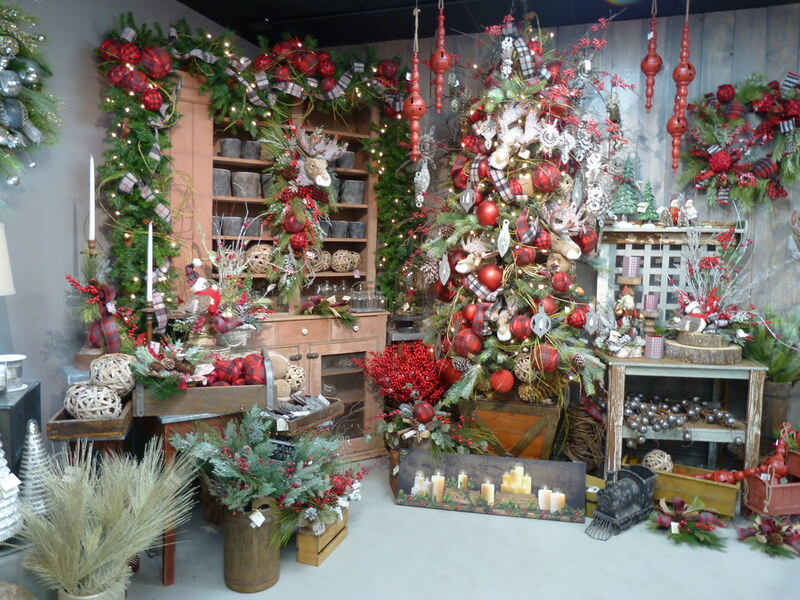 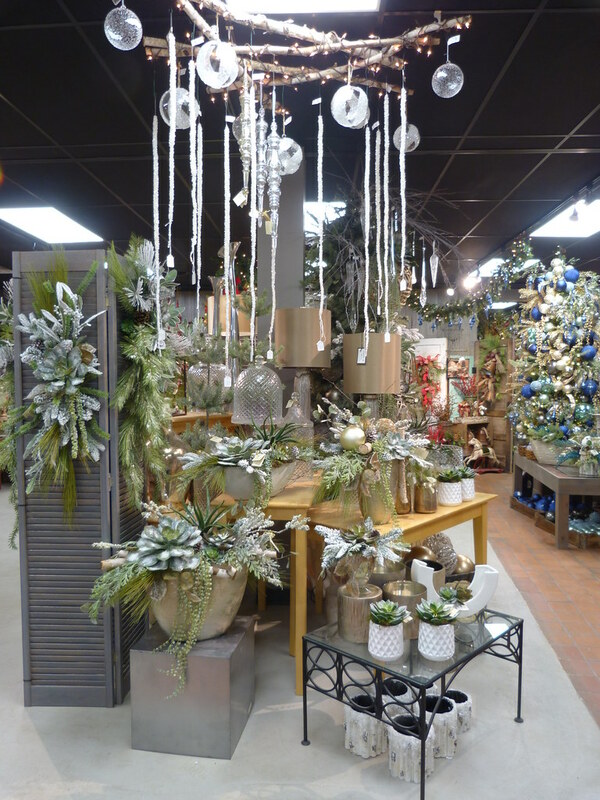 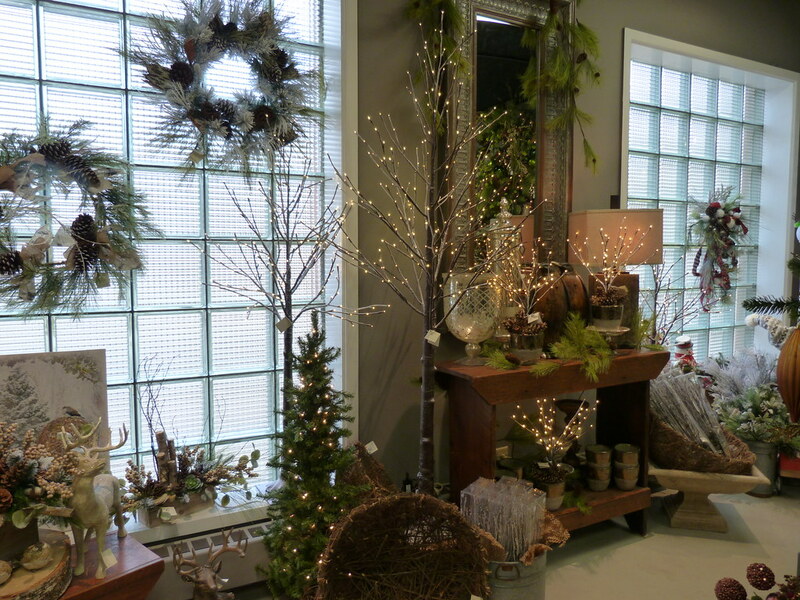 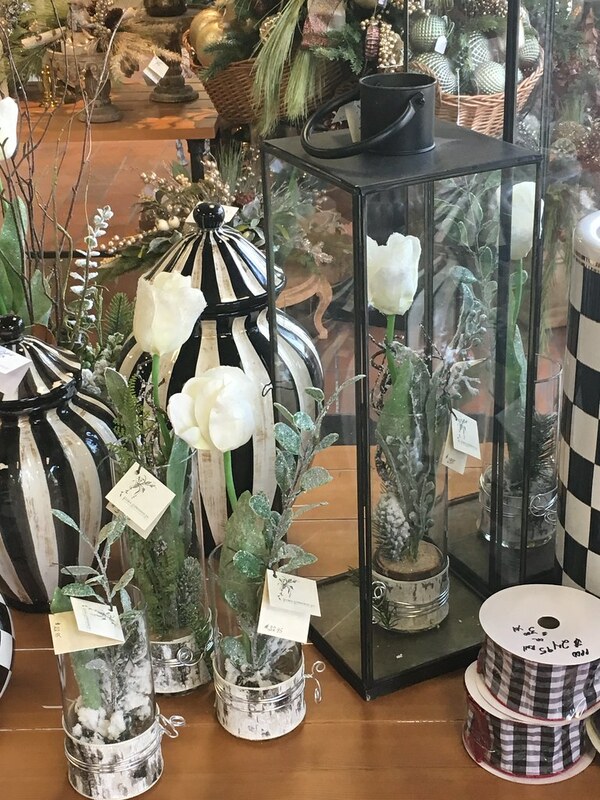 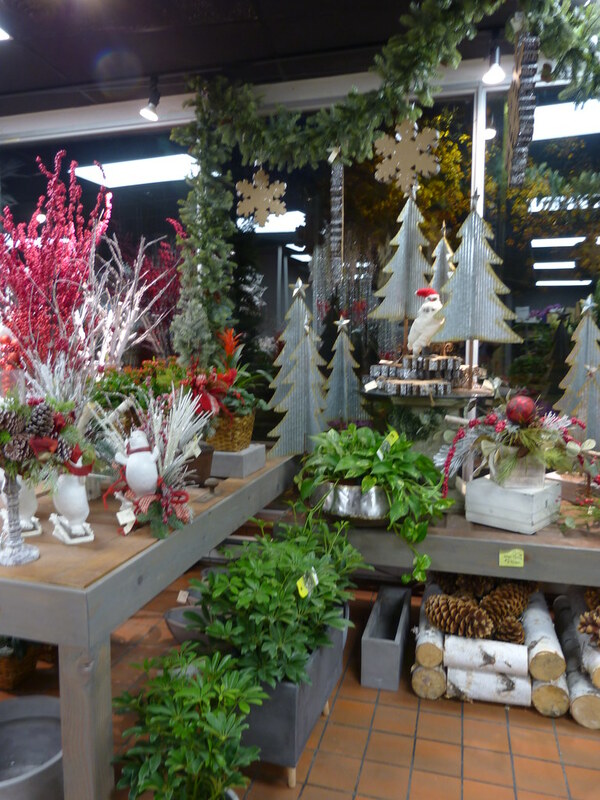 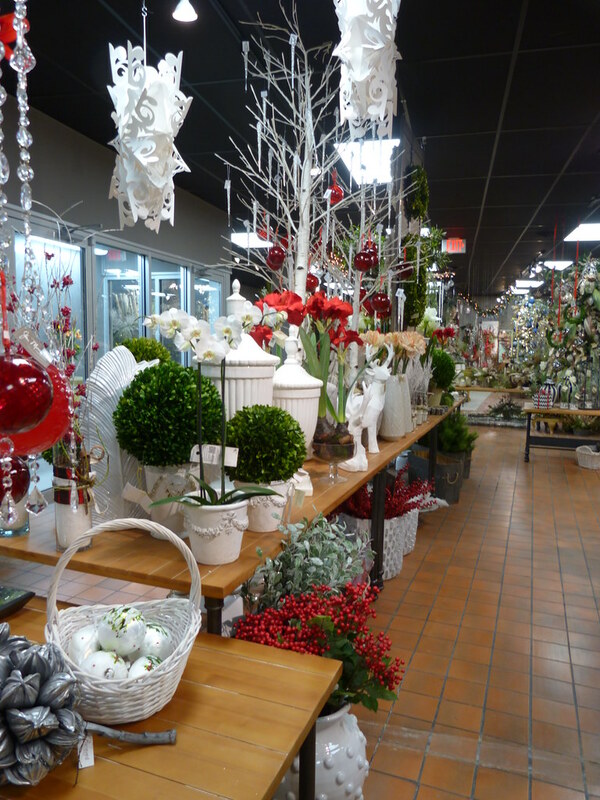 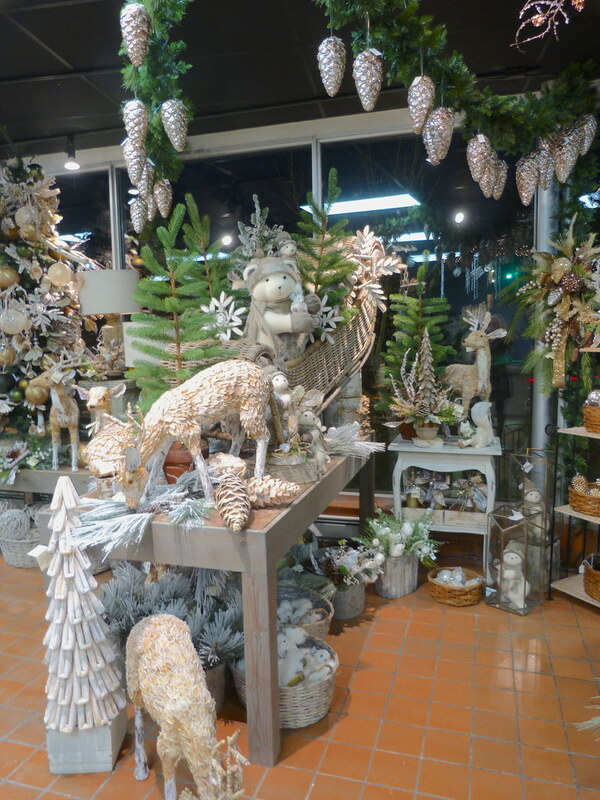 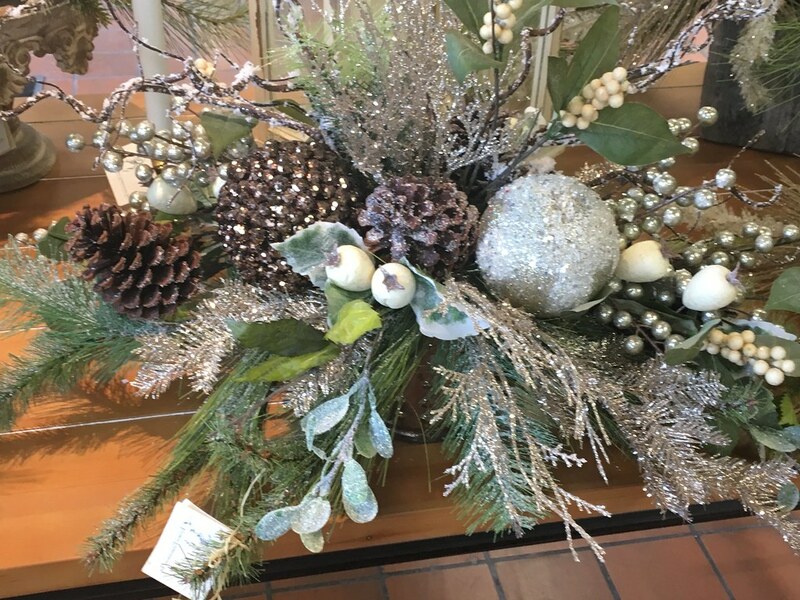 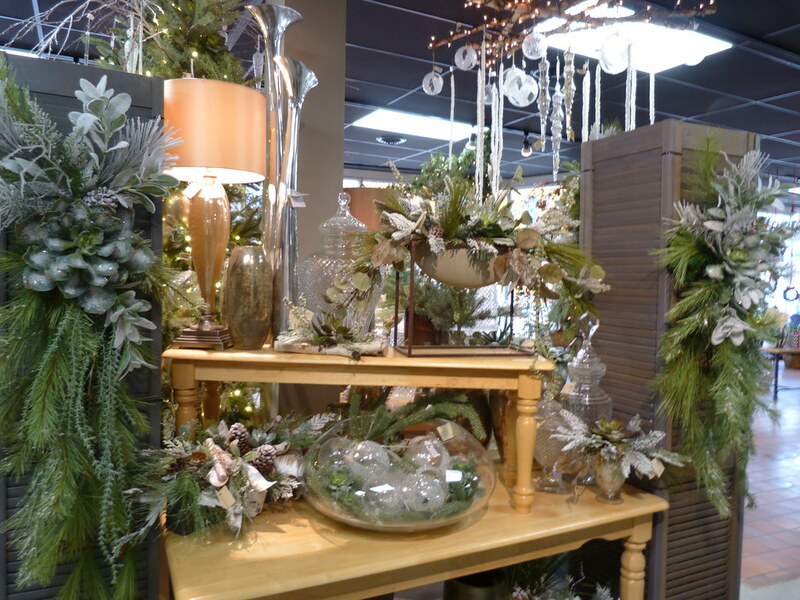 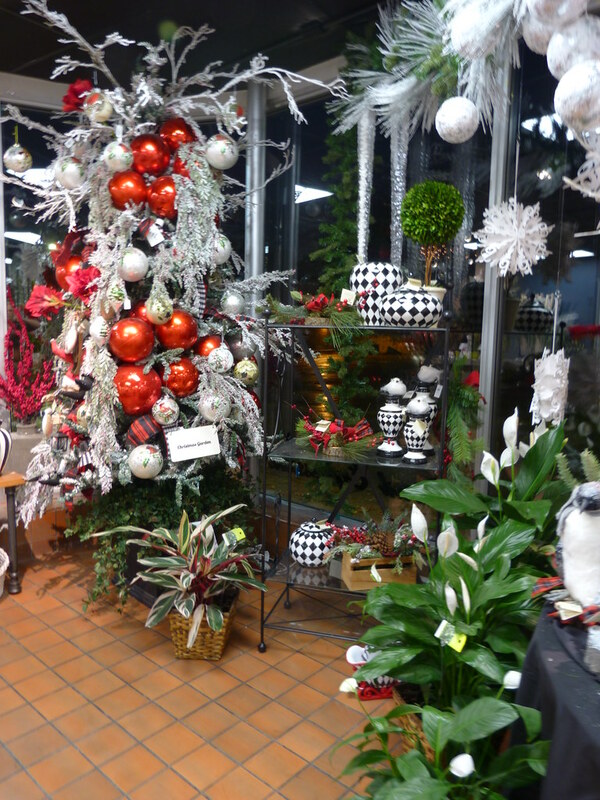 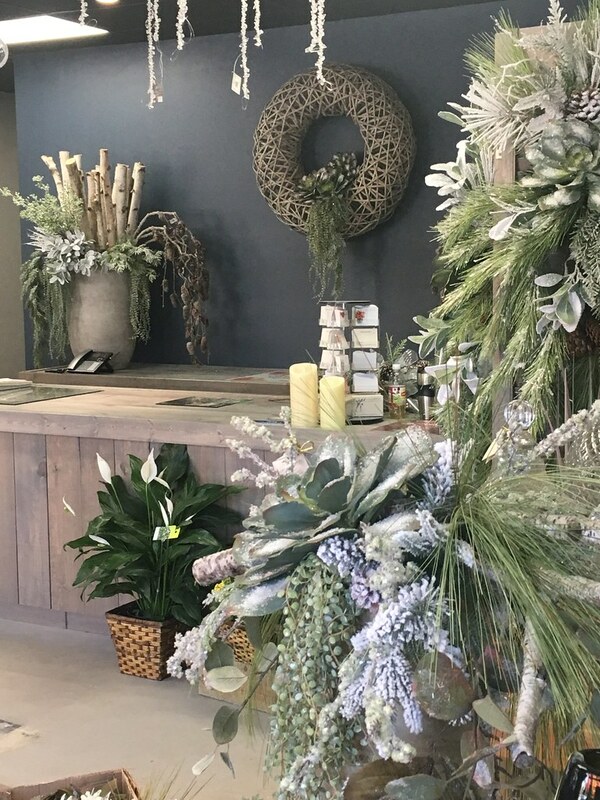 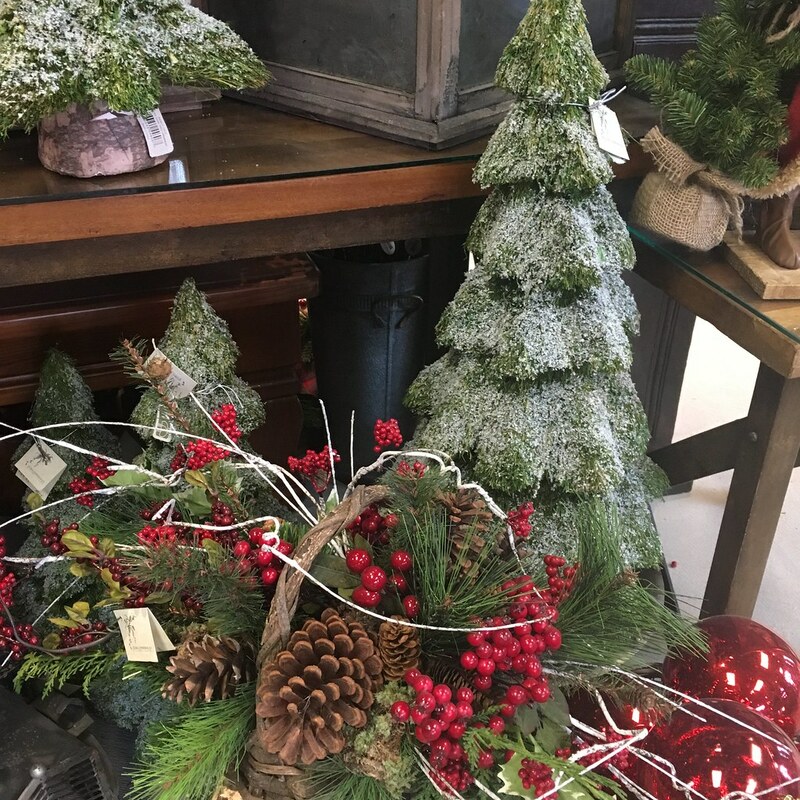 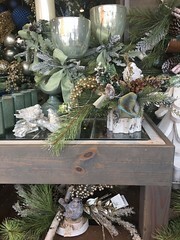 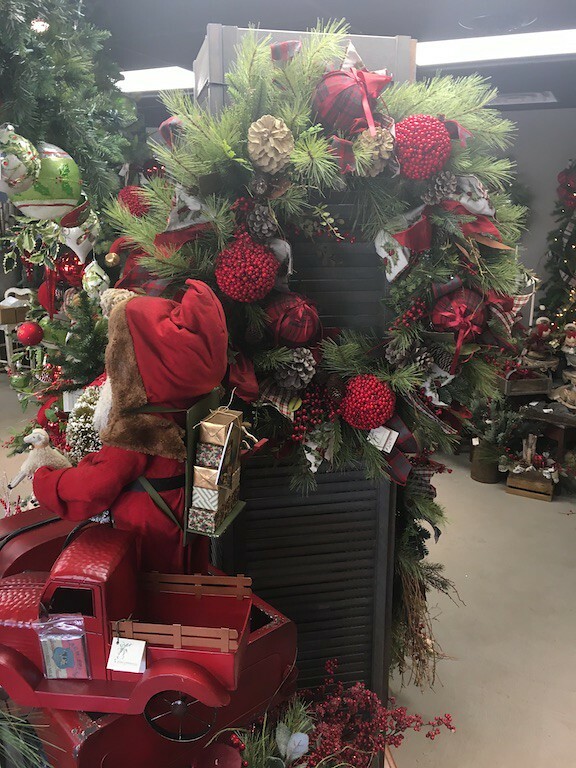 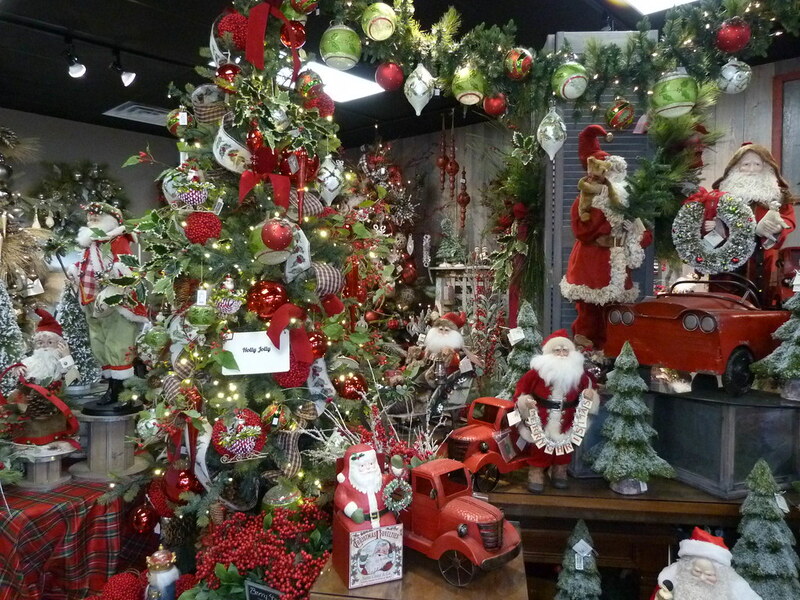 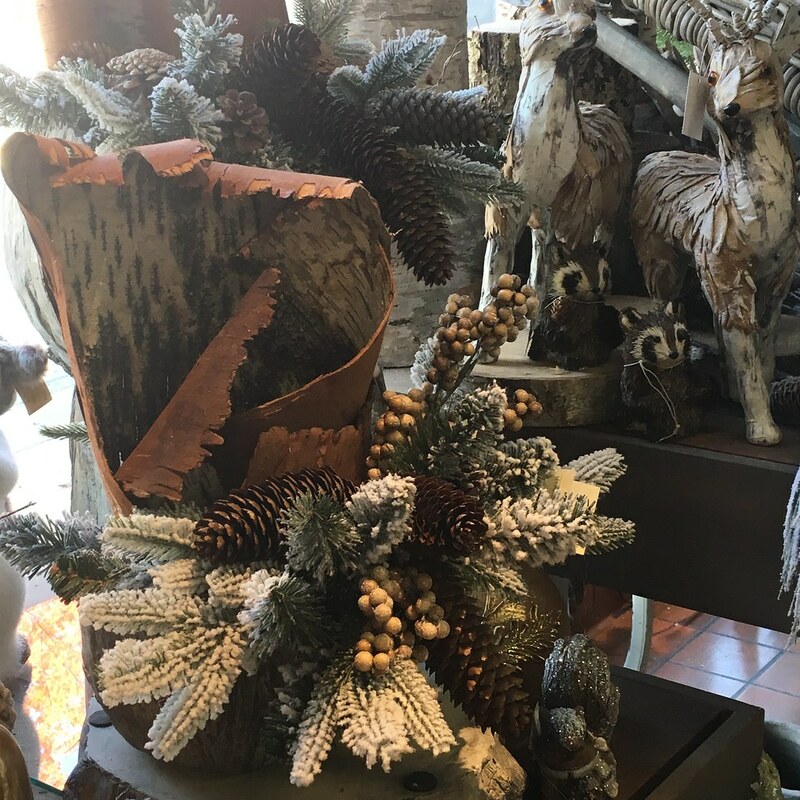 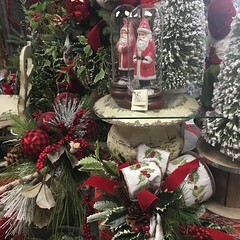 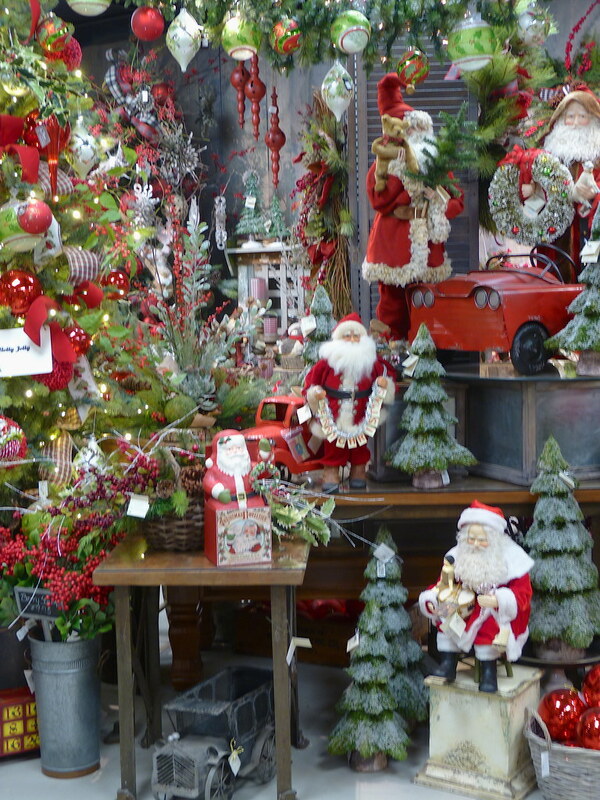 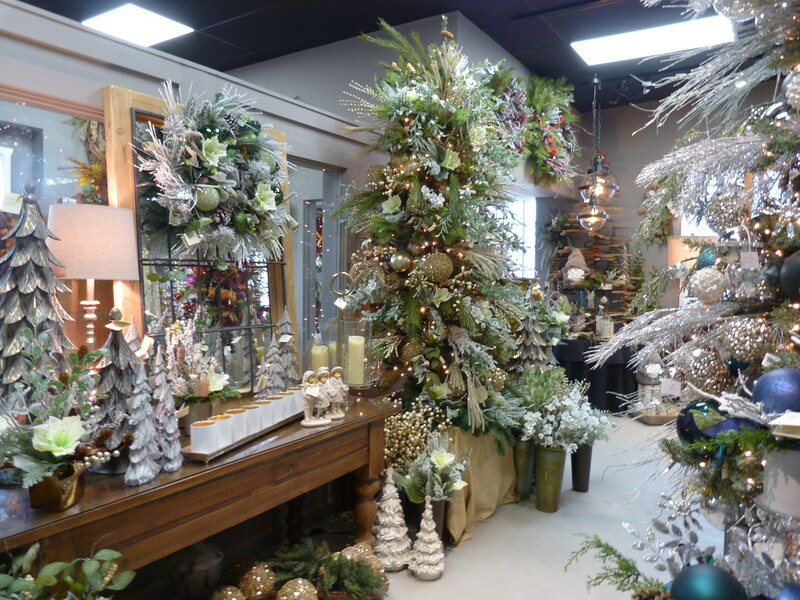 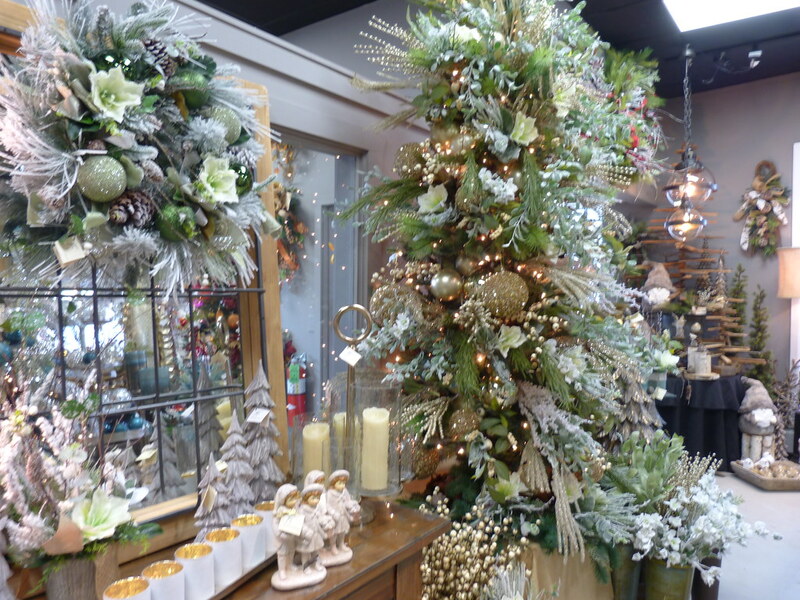 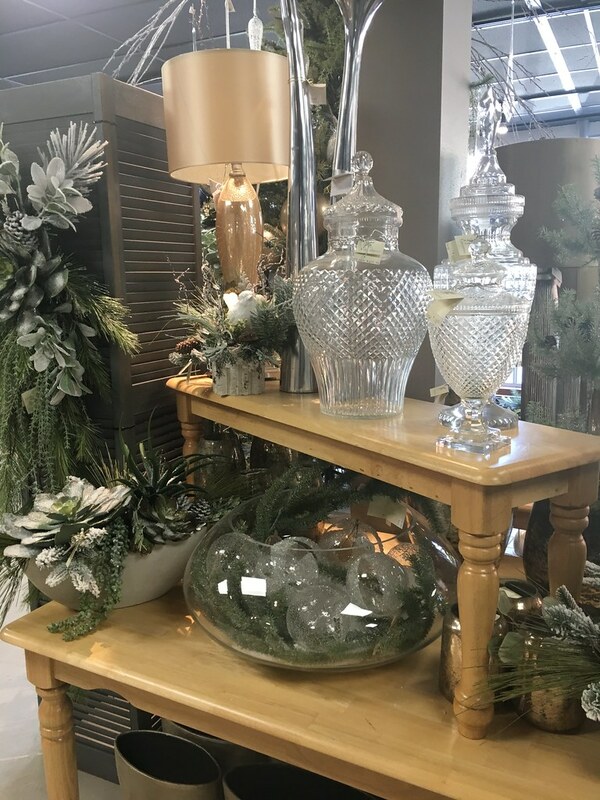 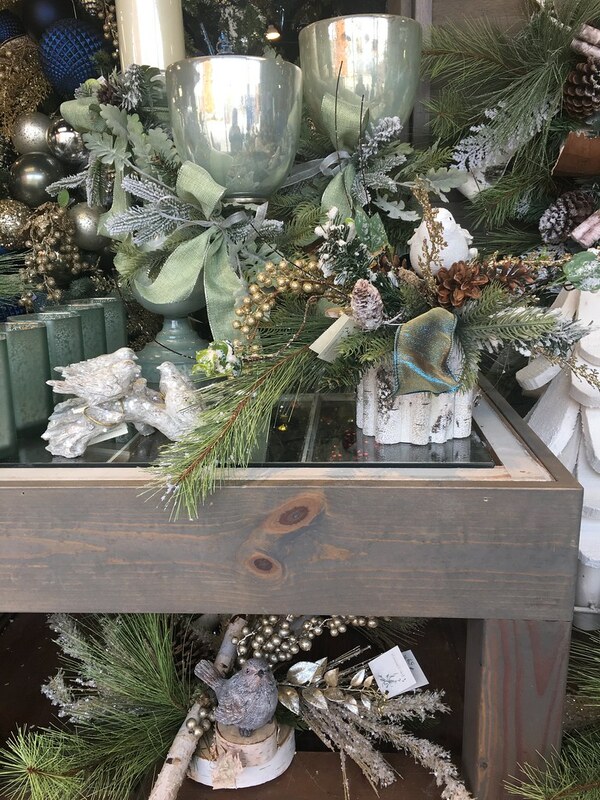 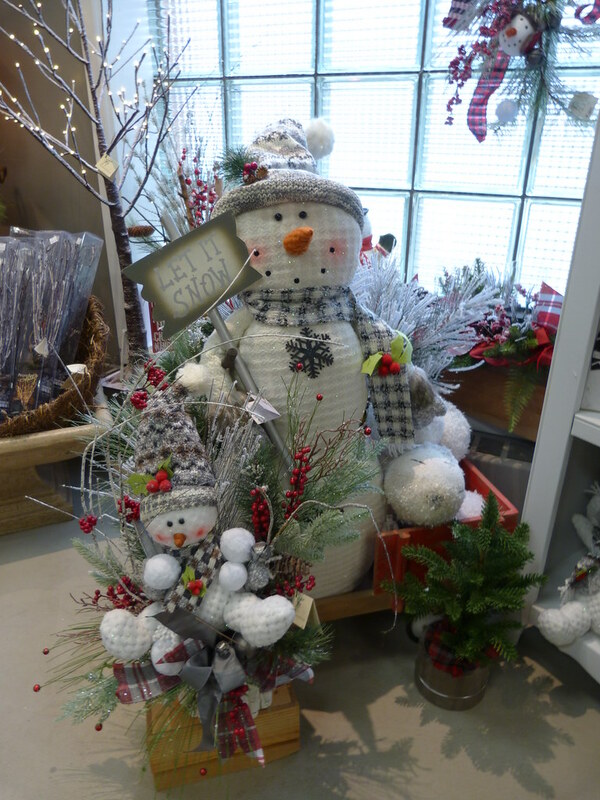 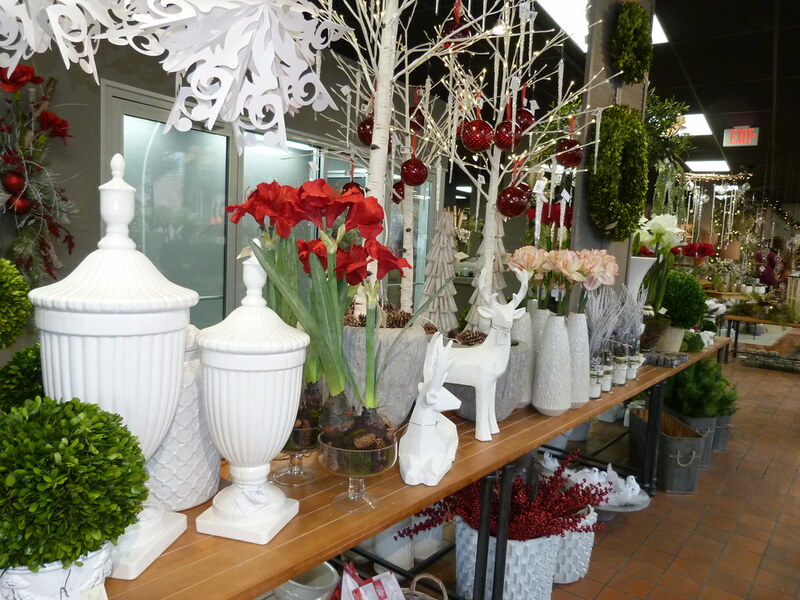 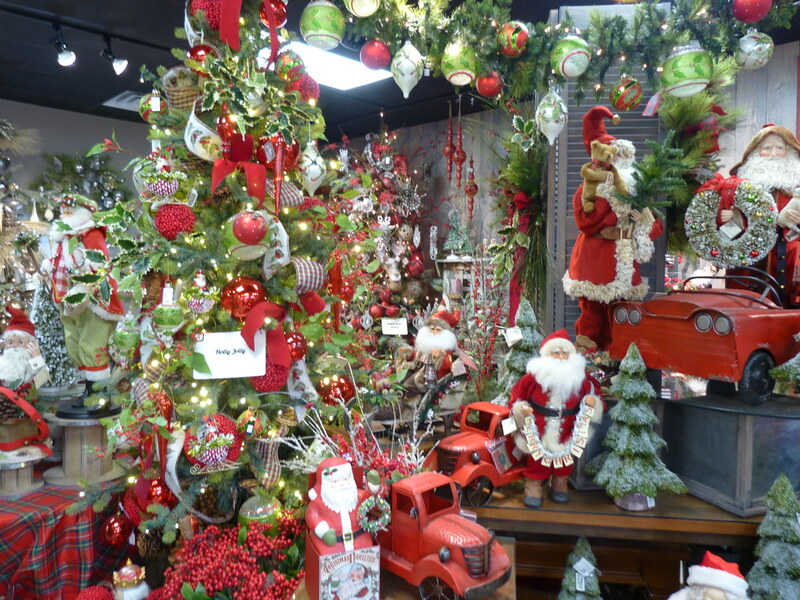 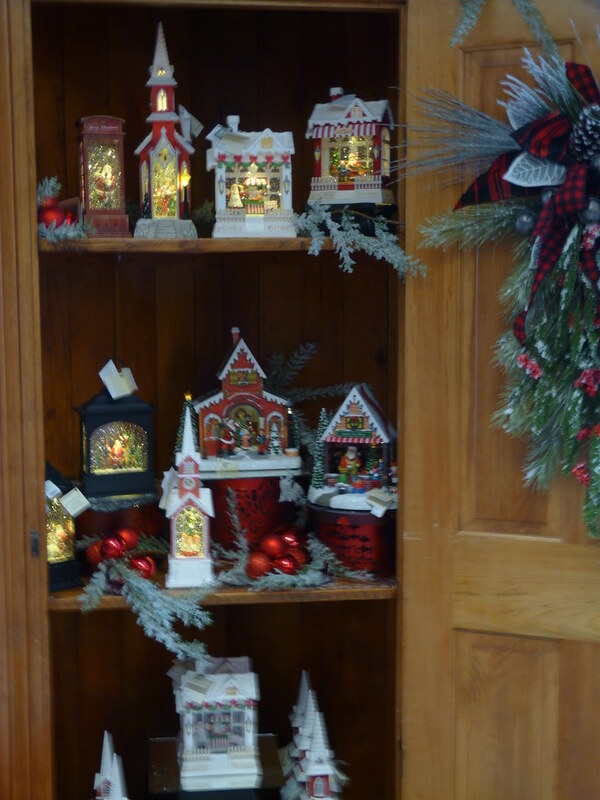 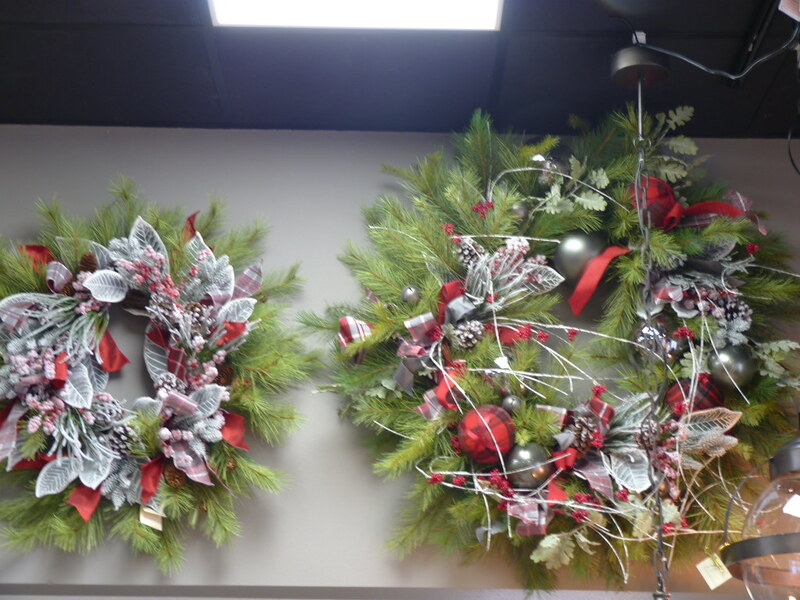 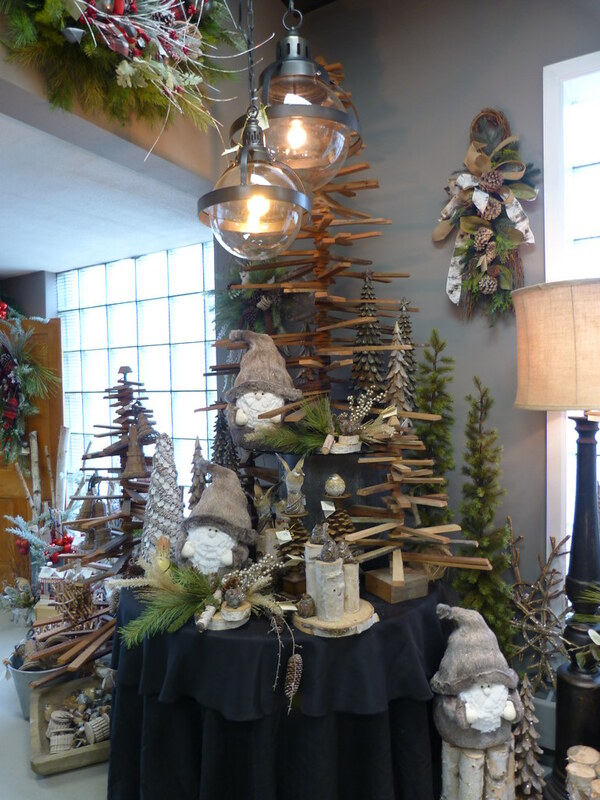 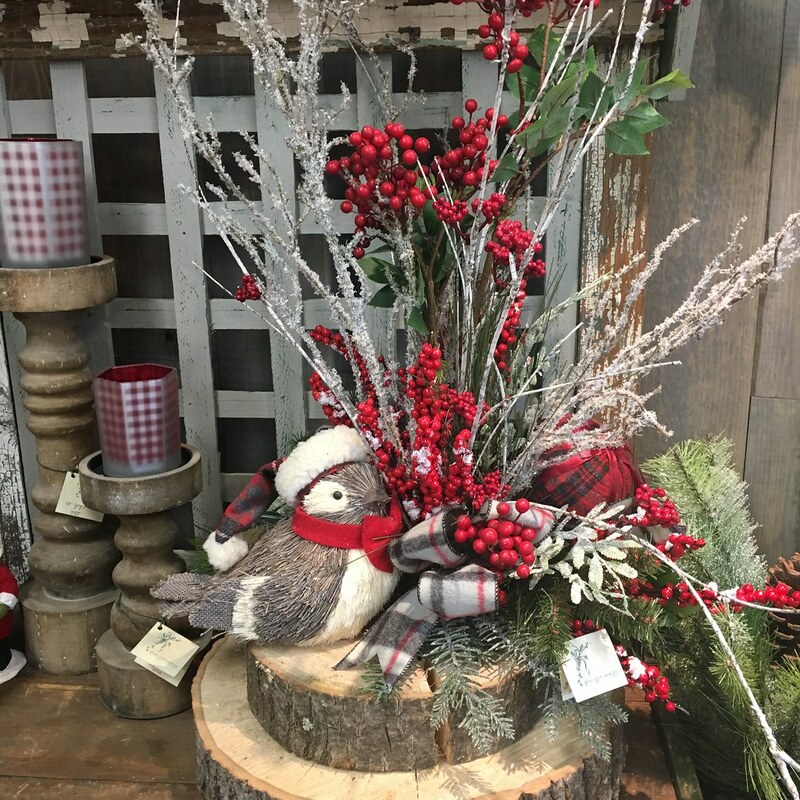 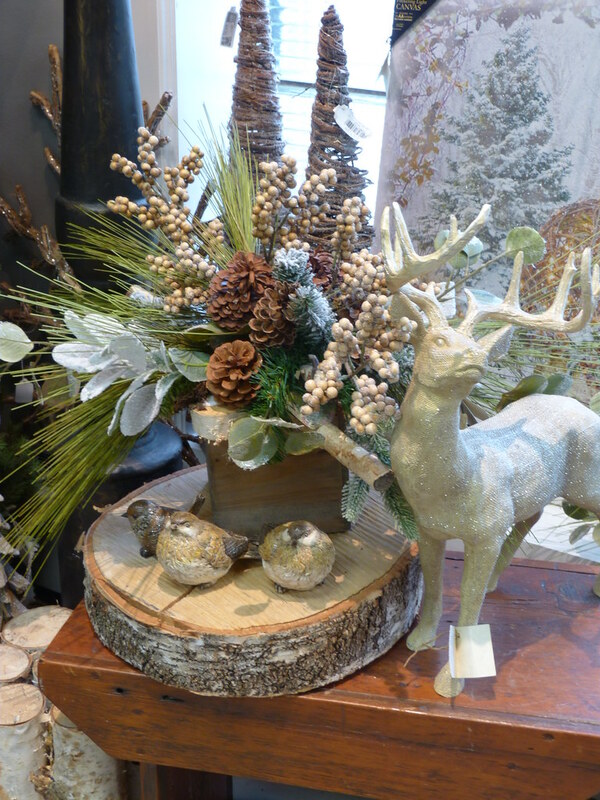 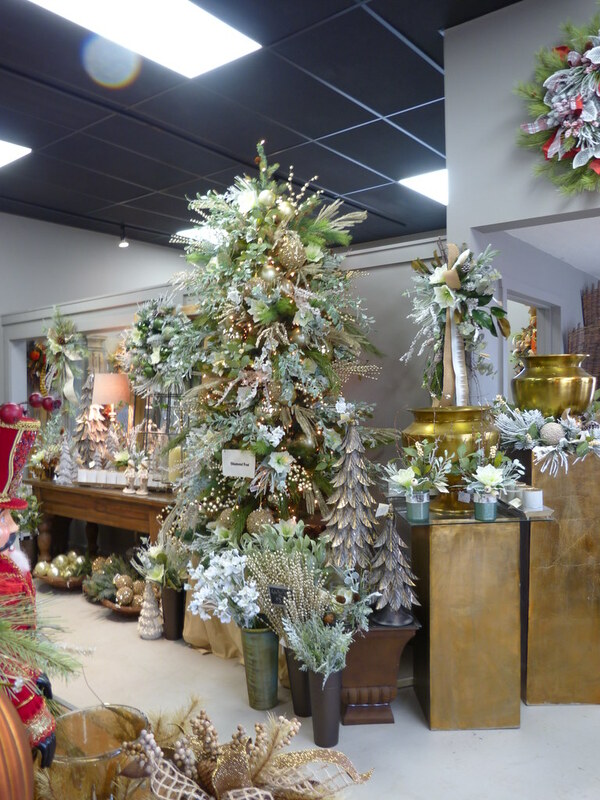 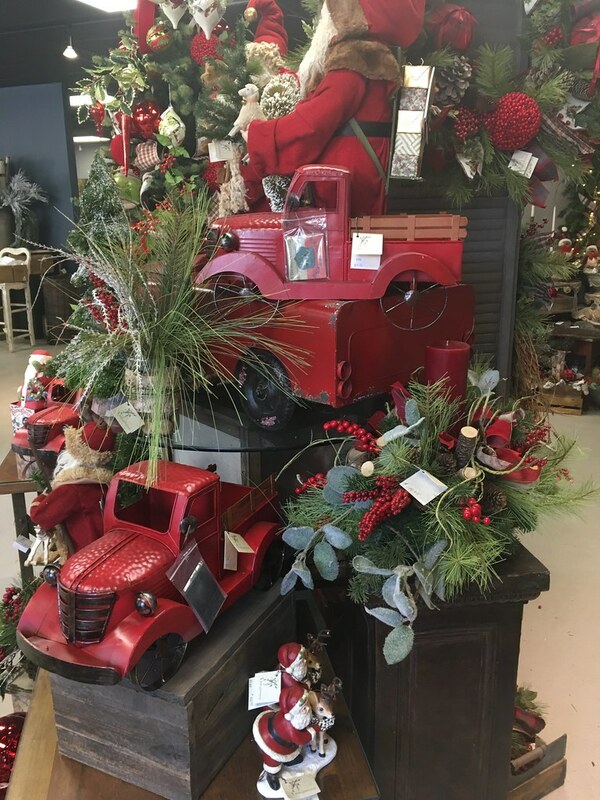 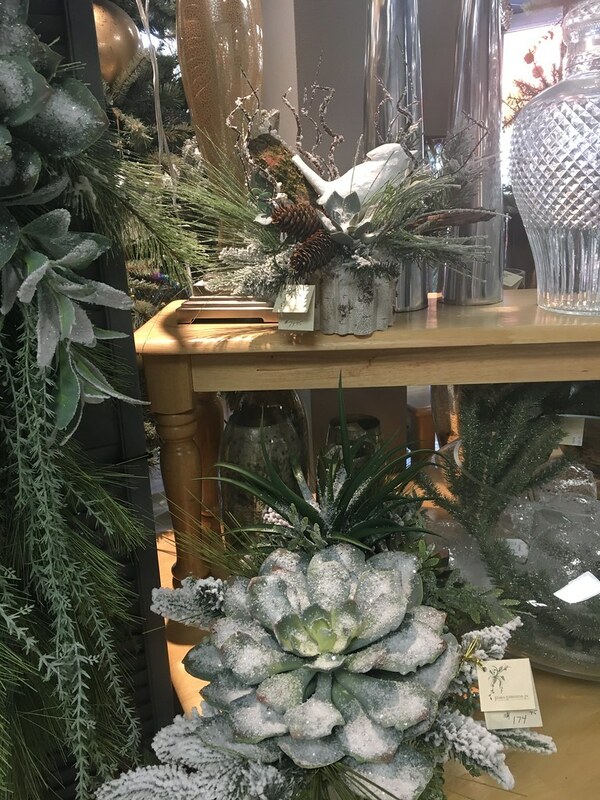 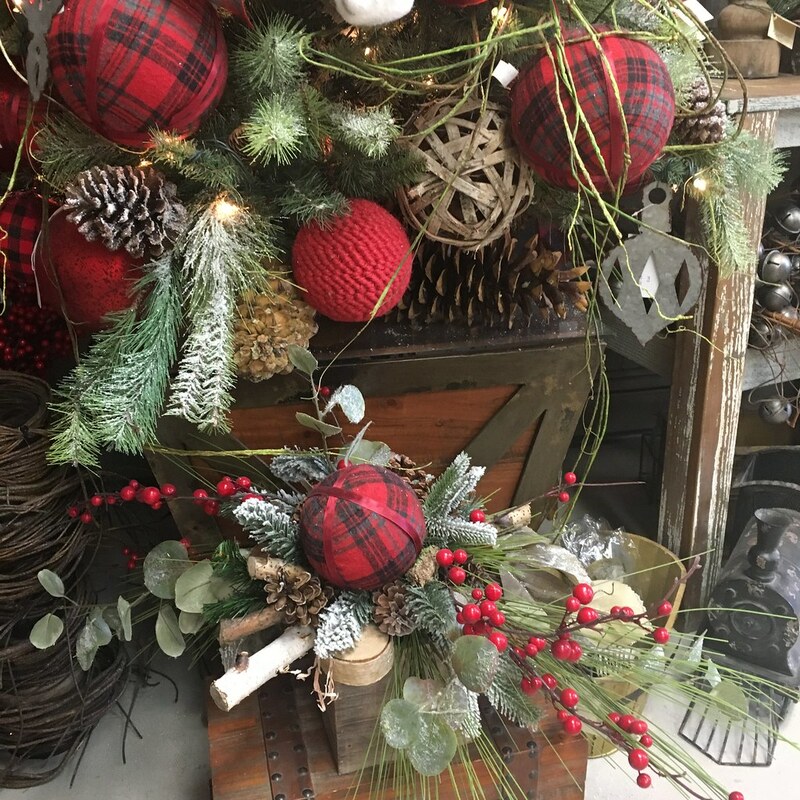 With almost triple the space, a new walk in cooler for our fresh florals, and new decor and lighting throughout, you will what you need for the holiday season.